The first step in getting the smile of your dreams is choosing a qualified cosmetic dentists at Vero Dental Spa. Finding the right cosmetic dentist for your needs in Vero Beach can be complicated. It requires careful consideration and a lot of research. Since cosmetic dentistry is not considered a specialty, any dentist can refer to themselves as a cosmetic dentist - even if they are not an experienced cosmetic dentist. Poor quality cosmetic dental work can make an unsightly smile worse, and repairing bad dental work can end up costing you more money in the long run. Becoming a skilled cosmetic dentist requires comprehensive training and education, and there are a number of factors you should take into account before choosing a dentist. Most cosmetic dentists keep portfolios of their treatments, because they are proud of their work and want to show it off. A good cosmetic dentist will post their before-and-after photos online, or you will be able to see them on display at their office. When choosing a cosmetic dentist, you should explore their before-and-after photos to see which dentist’s aesthetic style you prefer. However, you should keep in mind that sometimes dentists post commercially created before-and-after examples. That said, it is important to make sure the pictures you are viewing are really the dentist’s patients and not a model. 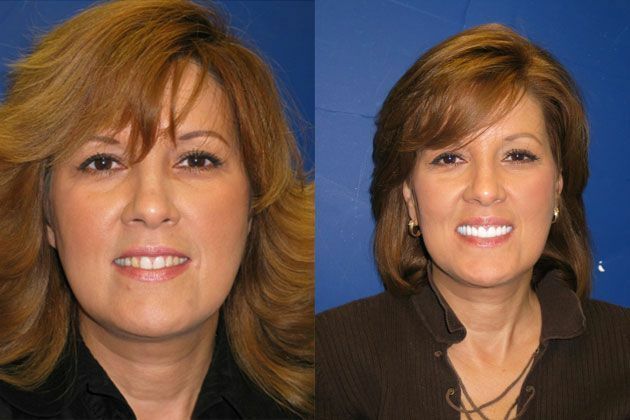 All of the before-and-after photos on our website were performed by one of our experienced cosmetic dentists. Before going to any dentist, cosmetic or general, you should verify their credentials to make sure they are qualified. You can check online with various organizations, and make sure that your cosmetic dentist has completed continued education courses. Most proficient cosmetic dentists are members of the American Academy of Cosmetic Dentistry. Cosmetic dentists that are member of the American Academy of Cosmetic Dentistry (AACD) have access to more education, training, and the latest procedural techniques. The AACD also offers lectures, workshops, and publications for dentists to stay up-to-date on the best dental products and technology. The best cosmetic dentists will be highly recommended on their online reviews. With that said, you should make sure you read their Yelp, Google, and other online reviews. While reviews are important, it is not uncommon to see one or two bad reviews sprinkled amongst good reviews. Some cosmetic dentists are stronger implant dentists, while some are better at veneers and whitening. You should find a cosmetic dentist based on the treatment you’re interested in - especially for more permanent treatments, like dental implants and veneers. If you need a range of treatments, you should look for dentists that are recommended for advanced dental treatments, like smile makeovers or full-mouth reconstructions. Patients with dental anxiety should think about finding a dentist that has sedation options. At Vero Dental Spa, we are certified and experienced in the full gamut of cosmetic dentistry. All of our dentists are trustworthy and experienced. We only provide tested and effective treatments and offer amenities to make your visit a spa-like experience. Our office is clean and modern with state-of-the-art technology. We only hire the best staff, making sure they are professional and courteous to all of our patients. 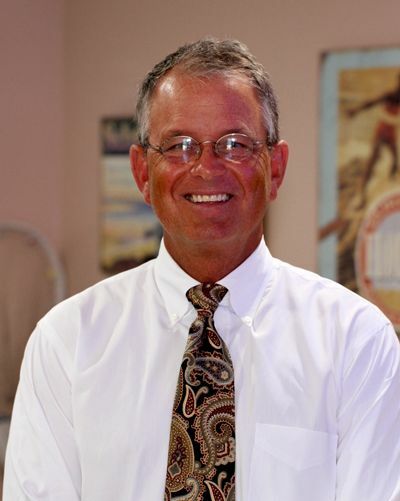 Dr. Royal at Vero Dental Spa has practiced dentistry for over 27 years. He stays up-to-date on the most effective cosmetic treatments and technology by continuing his education. Dr. Royal takes pride in his work by helping transform patient's life with restorative dentistry. 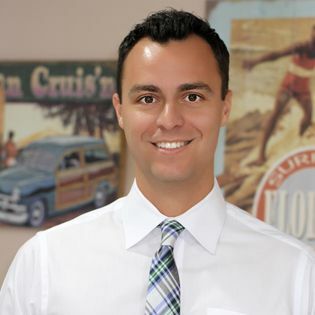 Dr. Roriguez grew up in Florida and has practiced dentistry since 2011. He completed his residency at Mount Sinai West Hospital in Manhattan, New York City, where he earned outstanding experience in advanced dental treatments and emergency dentistry. He has continued his learning to earn experience in dental surgeries, dental implants, and cosmetic dentistry. We are committed to providing the highest quality dental care in a comfortable environment. We offer a range of treatments, from in-office teeth whitening to porcelain crowns, veneers, and Invisalign. We combine the science of dentistry with the art of creating beautiful smiles to make sure that you are comfortable and happy with your treatment. Schedule a consultation today, and learn why patients are choosing Vero Dental Spa for all of their cosmetic treatments 772-778-5550.